At Pretoria Bridge Dental, we know many Canadians struggle with missing teeth. 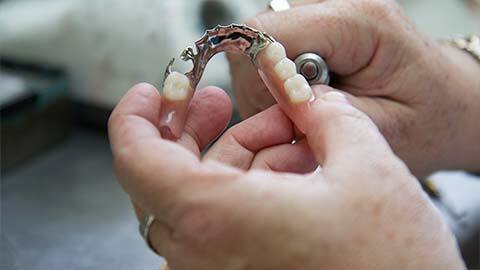 For partial or full tooth loss, dentures can help to complete your smile -- and make it easier to eat and speak. If you’re only missing a section of teeth, a partial denture can fill in the area. 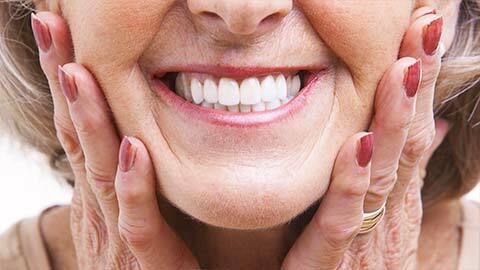 If you’re missing your full set of teeth, full dentures are a good solution. We’re often able to attach dentures to your jaws using dental implants, if you’re looking for a secure fit that won’t move around. If you need more information about Dentures in Downtown Ottawa, contact us today.